This will be a challenge for your personal reporter Angelique van Campen, but believe me, she enjoyed every flight and ground hour testing this Soulmade Simulations DeHavilland DHC-2 Beaver for X-Plane 11. According to Angelique “Frame rates are great, and the modelled Beaver is very complex and highly detailed including the 3D cockpit. 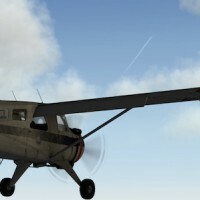 The cockpit is kept as original as possible and therefore no default X-Plane Garmin GNS equipment is included.” Time to check out her comprehensive review of this great Beaver. 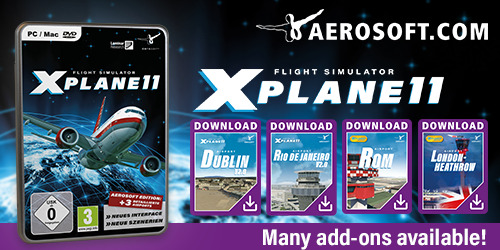 Feel free to leave a comment after you’ve read it or surf to the dedicated X-Plane.Org store page for more information.